When we think of the future, of the impact our lives have had in forming the world we live in. What do you picture? The ideas, philosophies, and emotions that drive us today, become our society’s personality. What we discover, uncover and explore now will prevail long after we are gone. This is the concept behind Zeitgeist, a German word meaning ‘the spirit of the times’ which is a society’s prevailing intellectual perspective during a given historical period. The zeitgeist of 1960’s America, for example was characterized by counterculture and a public demand for peace. While the 1950’s had the cognitive revolution, where it overtook behavioral psychology as the dominant psychological perspective. Zeitgeist is something that everyone contributes to, and concurrently is influenced by as well. With all its intricacies and implications, zeitgeist, is almost impossible to fully encapsulate in the time itself and is more readily understood in hindsight. That being said there is always space for reflection, and on that note let’s explore the current state of affairs. Wealth inequality, social justice movements, globalization, social media and the selfie… These are all examples of developments in modern society that have influence of today’s psychology zietgiest. There are countless more examples whose consequences won’t fully be understood until a few decades have past. As of 2014, psychology is the 2nd most popular undergraduate major in the US, with over 100,000 degrees being awarded between 2013 and 2014. Rapid growth in applied psychology, particularly in health psychology and industrial/organizational psychology. Psychology is playing a greater role in public policy, especially in education. Policymakers are increasingly reliant on psychological research findings. 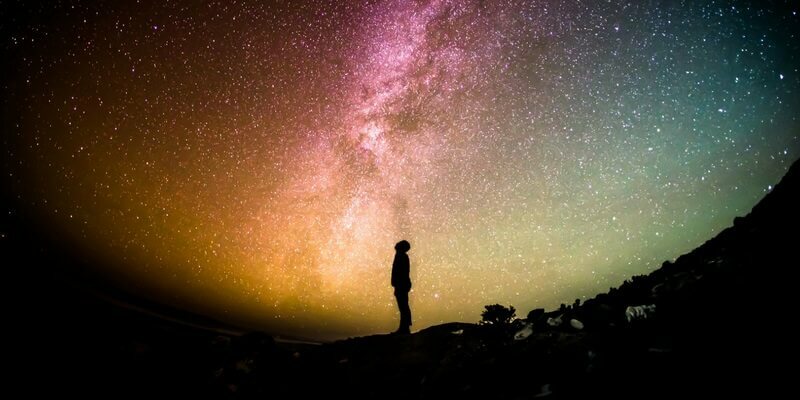 Evolutionary knowledge and reasoning is driving many areas of psychology, particularly in the topics of empathy, conflict monitoring, cross-cultural psychology, and emotion regulation. And of course, as you may have suspected, positive psychology has been growing academically as well as in the interest of the public eye. .In 1998, The International Positive Psychology Association was formed which now spans over 70 countries and holds a yearly conference of expert speakers and information sharing. 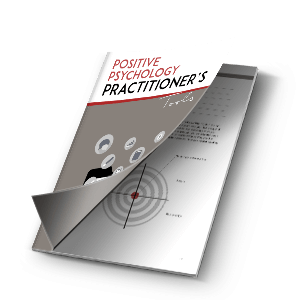 In 2006, The Journal of Positive Psychology, was published and was the first journal in the field. In 2009, the field’s first encyclopedia was published, The Encyclopedia of Positive Psychology. It is possible to pursue a formal education in positive psychology through The University of Pennsylvania master’s program, or through the Claremont Graduate University’s doctoral program. There is also a growing number of online courses , which provide instant access to resources, advice and education, such as The Pursuit of Happiness or Profit from the Positive, who offer a range of online certificate options. Almost daily there are new eyes and ears coming in contact with the findings of Positive Psychology, which is surely informing how our society thinks, writes and behaves. Why has positive psychology gained such traction? How will this affect our societies as a result? It is too early to answer all the long term questions, but it is never too early to start appreciating the powerful influence that positive psychology can play in the world. What modern forces do you believe drive people to choose positive psychology and what impact do you think positive psychology is making in today’s zietgeist? We would love to hear your thoughts, share them with us in the comment box below. DeAngelis, T. (2008, April). Future trends that sizzle. Monitor on Psychology, 39(4). 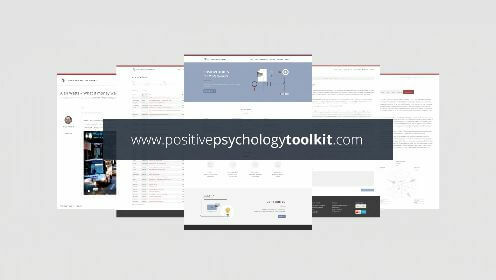 What is the Positive Psychology Movement?